For many organizations, Diversity and Inclusion is viewed as “checking the box” to meet compliance requirements. 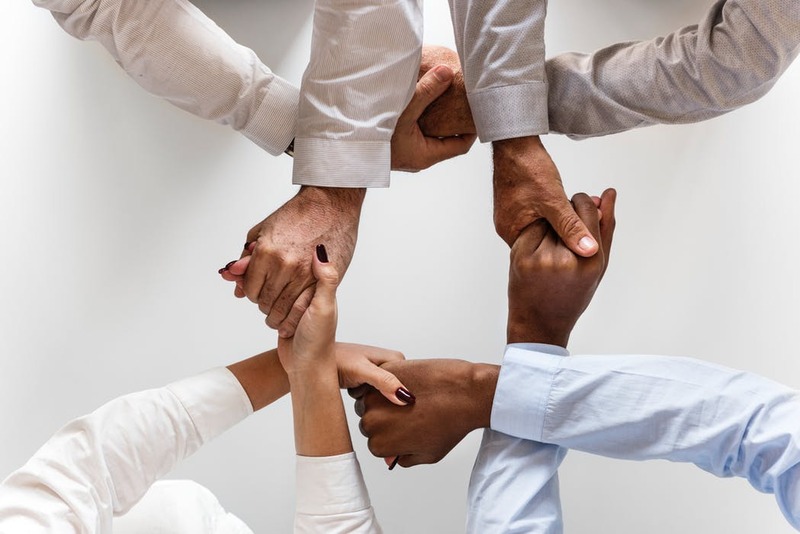 However, the true spirit of Diversity and Inclusion in a workplace environment is to be open to an array of viewpoints and backgrounds influenced by different cultures. The U.S. Equal Employment Opportunity Commission (EEOC) was created by The Civil Rights Act in 1964 to enforce laws prohibiting workplace discrimination. Over the last 50 years, the idea of diversity has changed and will continue to evolve. With recent Supreme Court cases based on “diversity of thought” (Damore v Google) and affirmative action (Students for Fair Admissions v Harvard and Students for Fair Admissions v UNC-Chapel Hill), the courts will now be determining what guidance organization will need to adjust and re-establish not just related to reporting, but purpose as well. These cases have provoked discussions about the idea of Diversity and Inclusion and how we really should be embracing the concept. The EEOC created this guidance years ago when diversity in the workplace was based more on underlying issues such as labeling groups. This is because we are following rules made 50+ years ago. However, by creating an inclusion in a work environment, it will allow you to acknowledge other views and show your openness to change. Inclusion is a great way to bounce ideas off one another, change the workplace environment and allow others to lead conversations that may not feel like they can. Sometimes business leaders can get stuck with the same routines but by embracing inclusion this can allow for new ideas to unfold. Enhancing your environment with inclusion will be the key to maximizing your diversity efforts. In our organization we focus on cultural diversity and the richness that it brings to our environment, not just categories outlined by the EEOC. To create more diversity in a workplace, start by educating yourself and your key influencers on how to create an inclusive environment which facilitates the exchange of ideas by creating a safe structure to do so. By taking the time to get to know different viewpoints, you will see new perspectives and ideas with the goal being a healthy and open communication. It’s up to you as a company to be able to embrace this change and different perspectives in this new world of business. The world is changing and its time that you should start too!